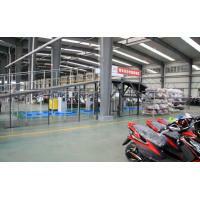 KINGDAY INTELLIGENT TECHNOLOGY CO., LTD, established in 2009, is a specialized professional manufacturer of electric scooter and electric bike. Through 6 years of development, KINGDAY becomes a large-scale enterprise with research, production, assembly and marketing capabilities. It has strong and longtime relationship with hundreds of excellent and reliable parts suppliers in China, which is the guarantee of our stable product quality and considerable after-sale service. 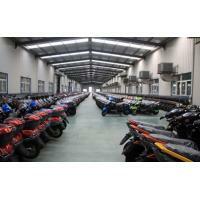 KINGDAYis located in Jinhua with a 12,000 square meters with annual production is more than 300,000 units. KINGDAY is ISO9001:2000 and ISO14000 certified. The e-scooters have EEC(E-mark) certificates, which means users can register the electric scooters for on-road use in European countries. 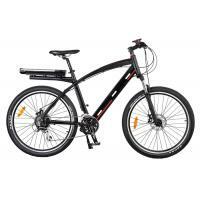 The e-bikes have CE certificates from TUV, SGS, ECM (these are high credibility organization with headquarter in EU countries). With a professional R&D department, KINGDAY never stops going forward. 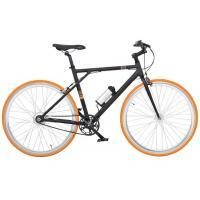 The engineers are developing latest and popular models all the time. 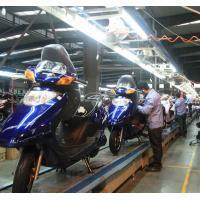 With a strong and orderly production department, the e-scooters and e-bikes have won good reputation from clients in domestic and oversea market. With an advanced and modern inspection department, KINGDAY can ensure the quality of the parts and the whole vehicel. QC is more than a slogan, it must be an action. 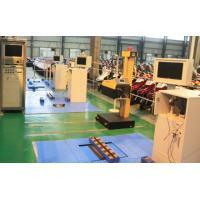 Strict QC is embodied in all aspects of operations to meet top-tier customers’ requirement. 4. Random inspection in the warehouse. We make sure all our products are 100% inspected in order to ensure the e-scooter’s function, reliability, security and durability. 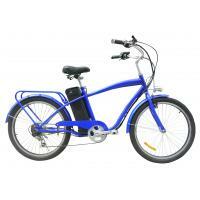 We have EEC certificates of the e-scooters and CE certificates of the e-bikes. To offer green and convenient life for people all over the world. 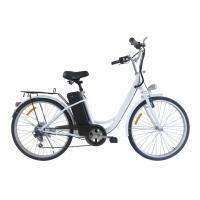 To be one of the first-class manufacturers in China to produce e-scooters and e-bikes. 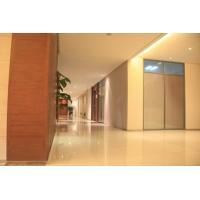 To become the first choice for both domestic and oversea clients.